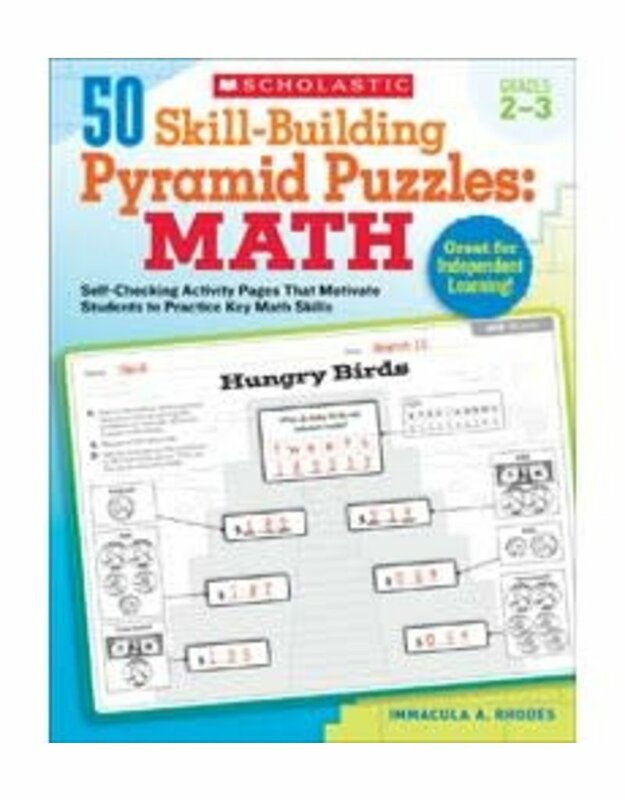 Students become math sleuths as they work their way up these engaging pyramid puzzles by solving math problems! When students reach the top of the pyramid, they use the final answers to crack the code and reveal the answer to a riddle. Topics include all the essentials-number patterns, place value, addition, subtraction, multiplication facts, time, money, measurement, and more. The self-checking format makes these activities perfect for homework, independent work, or any time!